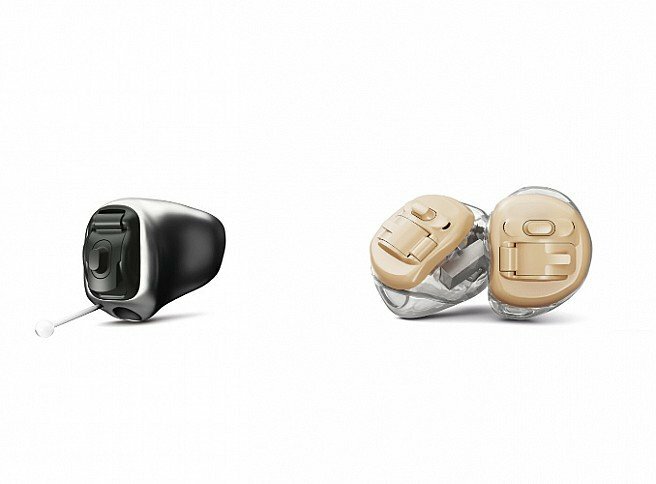 OUR NEW PHONAK HEARING AIDS SIGNIFICANTLY REDUCE LISTENING EFFORT THROUGHOUT THE DAY BY HIGHLIGHTING SPEECH IN A WIDE VARIETY OF CHALLENGING LISTENING ENVIRONMENTS. 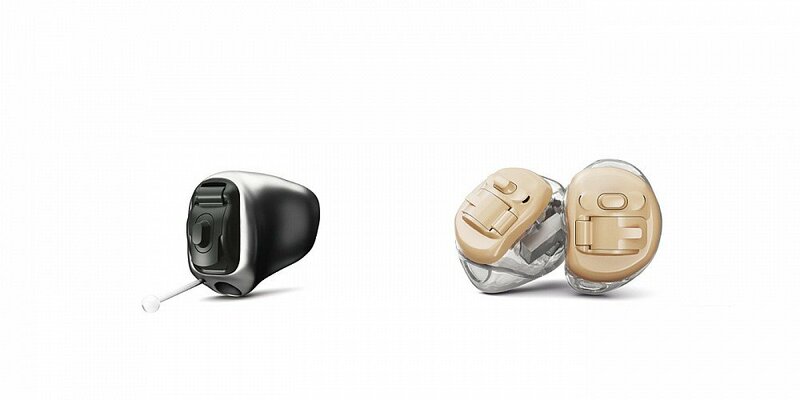 THE BTE PORTFOLIO, INCLUDING THE NEW RECHARGEABLE HEARING AID FOR MILD TO SEVERE HEARING LOSS, IS DESIGNED TO SIMPLIFY YOUR LIVES. 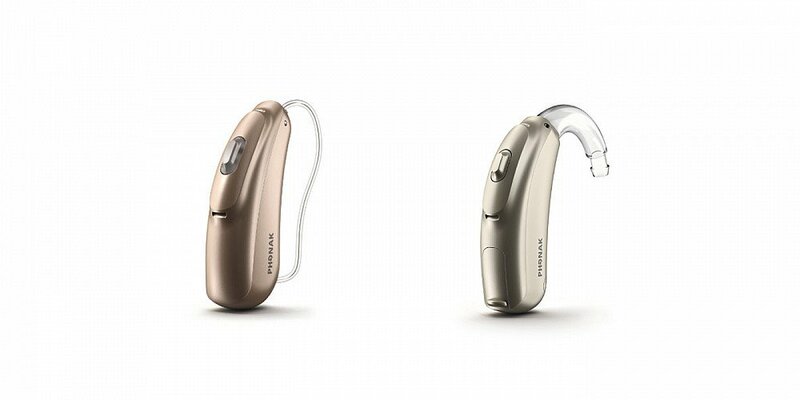 We don’t appreciate our hearing until it starts to restrict our lifestyle. 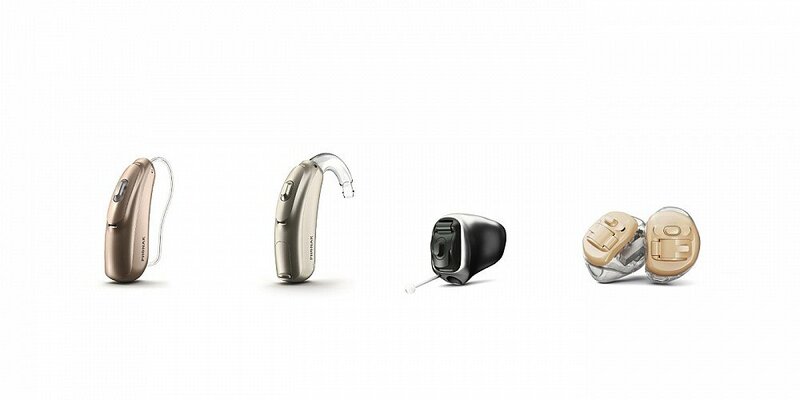 Phonak hearing aids are all about helping you regain freedom with the gift of sound.